Town of Monaghan has cut its July milk price to 27c/L – down from its June price of 27c/L. Arrabawn and Aurivo have followed other major dairy processors with a July milk price cut. Arrabawn has cut its July milk price by 1.5c/L – down to 26.5c/L. Meanwhile, following a meeting of its board yesterday Aurivo also decided to cut its milk price. Aurivo will pay its suppliers 26c/L for July milk down 2c/L on its 28c/L June price. It comes as Dairygold cut its July milk price – by 1.5c/L along with Kerry Group, Lakeland and Glanbia who all cut their July milk price. Dairygold will pay suppliers 25.5c/L for July milk. Kerry Group will pay its suppliers 26c/L inc VAT for July supplies a reduction of 2c/L on the price it paid in June. Kerry had held its milk price at 28c/L in May and June. 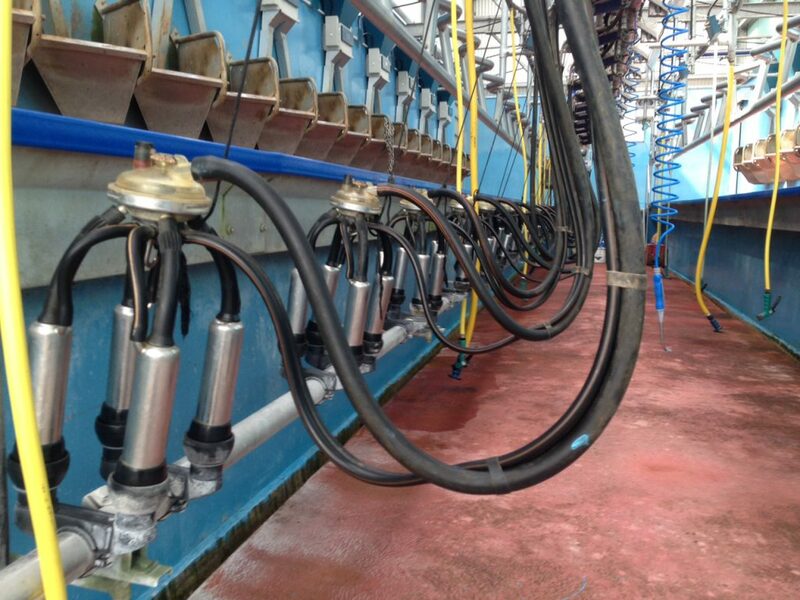 Glanbia, late last week, announced it will pay its member suppliers 26.5c/L including VAT for July milk. This price is inclusive of 1.5c/L Glanbia Co-Operative Society support payment to its members. 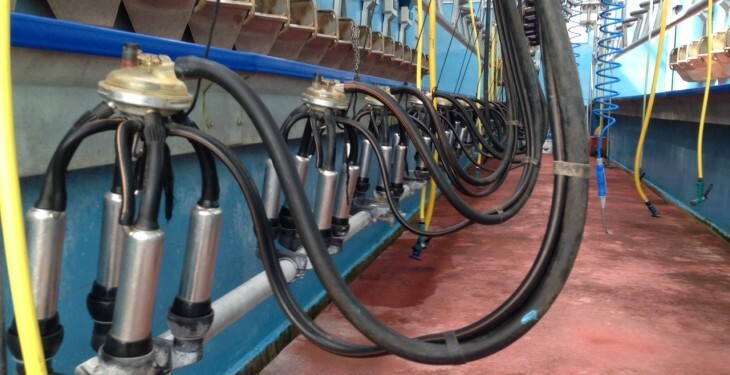 It’s the second month in a row that Glanbia has cut its milk price, after ‘holding’ its price for March, April and May, before cutting to 28c/L for June milk. Lakeland Dairies cut its July milk price by 1c/L to 27c/L (VAT inc). It follows a 0.75c/L cut for its June milk price. Lakeland was the first dairy processor to announce a July price for milk and it comes after most processors cut their June milk price. Last week dairy futures prices surged off their lows and set the scene for a positive Global Dairy Trade auction this week, according to New Zealand bank ASB’s Rural Economist, Nathan Penny. He says the price for the November contract for example has this week surged around 30% versus the comparable auction price. “Markets have begun to bid prices higher on the likelihood that New Zealand production will fall this season compared to last. “Moreover, with Fonterra reducing by a third the forecast WMP volume on offer at next week’s auction, the price lift may not stop there, he said. Penny said that on this basis, he expects dairy prices to rise at next week’s GlobalDairyTrade auction and said futures pricing this week suggests a rise for whole milk powder of greater than 10%.